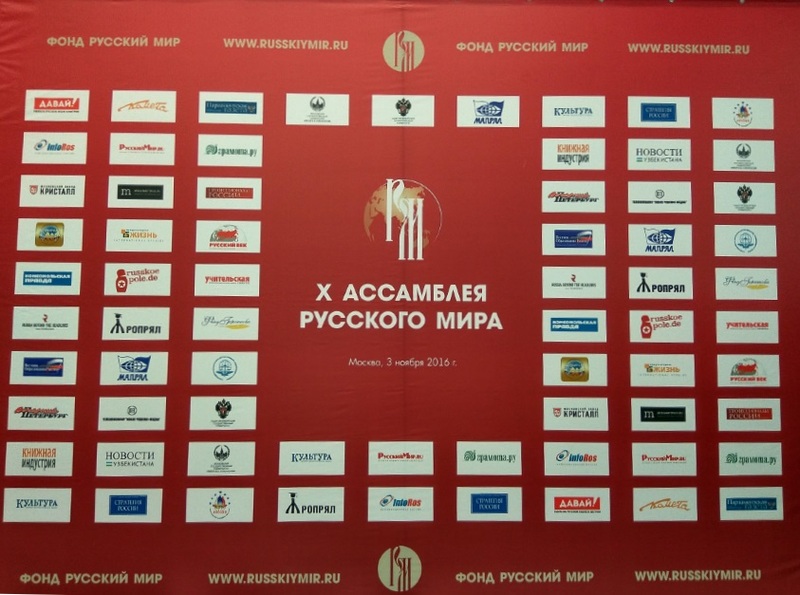 The Tenth Assembly of the Russian World took place in Moscow on November 3, 2016. The official part of the Assembly was held at the Moscow Government Headquarters on Novy Arbat Street. 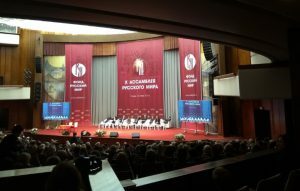 Many prominent political and social figures, representatives of various associations of Russians from 90 countries, university porfessors and school teachers, writers, diplomats, clergymen and journalists took part in the Assembly. IFTI’s initiative to organize international programs for the career guidance of young people was met with keen interest and gained support of the Assembly’s participants. Our compatriots from Great Britain, Germany and Sweden expressed their wishes to participate in the vocational activity of IFTI.